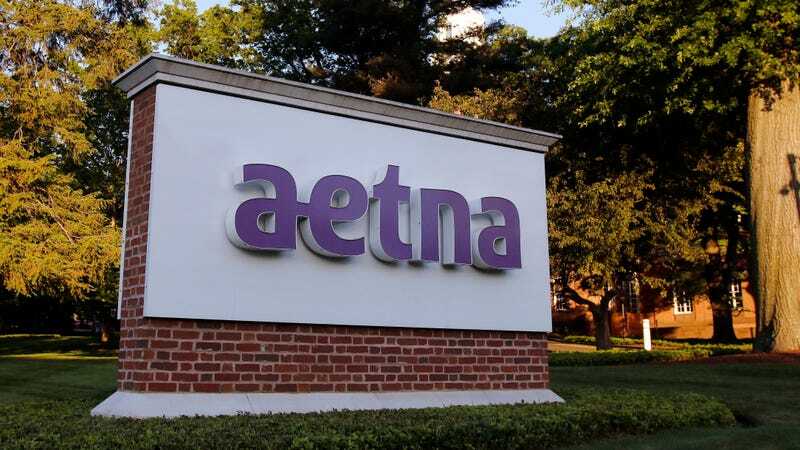 Last month, about 12,000 Aetna customers across the US were sent letters regarding their health benefits and access to HIV medications with a clear window cut out of the envelope that exposed their status to anyone who laid eyes on it. These privacy violations have caused incalculable harm to Aetna beneficiaries. A number of the individuals who contacted the above-referenced organizations reported that family members and neighbors learned their confidential information regarding their use of HIV medications as a result of Aetna’s breach. Upon learning of the issue, we took immediate steps to investigate what happened. We then confirmed that the vendor handling the mailing had used a window envelope, and, in some cases, the letter could have shifted within the envelope in a way that allowed personal health information to be viewable through the window. On August 2, 2017, we determined this incident may have caused a breach of your protected health information. Regardless of how this error occurred, it affects our members and it is our responsibility to do our best to make things right. We will work to ensure that proper safeguards are in place to prevent something similar from happening in the future. According to lawyers at the Legal Action Center, customers have also logged complaints with the Office of Civil Rights of the Department of Health and Human Services.